Laptops are great due to their portability, but many users reported battery drain on their laptop. This usually isn’t a big problem, but sometimes this issue can completely drain your battery. However, there’s a way to fix this problem, and today we’ll show you how. 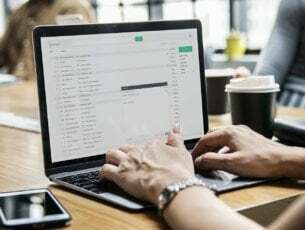 Laptop battery drains to 0% while powered off – This is a fairly common problem, and it’s usually caused by Connected Standby feature. To disable this feature completely, you’ll have to make a few registry changes. Laptop battery self discharge – Usually this problem occurs if the laptop doesn’t shut down properly. To fix the issue, press and hold the Power button after you shut it down to turn it off completely. 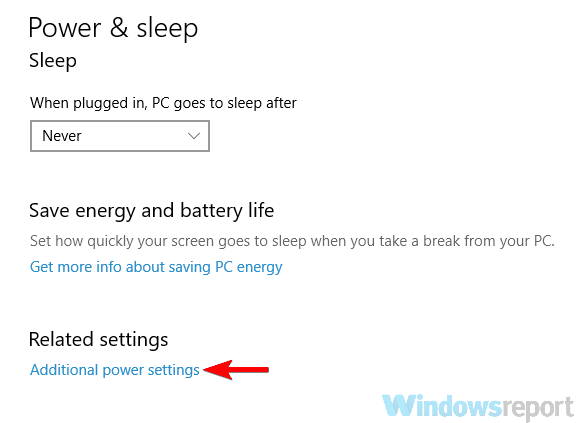 Surface Pro 4 battery drain when shut down – This problem can affect almost any Surface Model, and if you encounter it, be sure that your firmware is up to date. 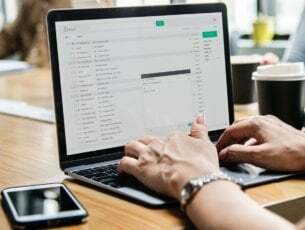 HP laptop battery drains when off – Battery drain issues can occur on any laptop brand, and if you encounter this problem, be sure to try all the solutions from this article. Battery drain while the laptop is shut down, how to fix it? Many laptops use Connected Standby feature, and this feature won’t completely turn off your laptop. Instead, it will keep it in a state similar to Sleep Mode and allow you to easily boot your PC and continue where you left off. 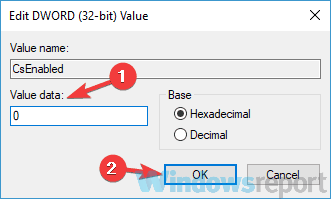 When Registry Editor opens, in the left pane go to the HKEY_LOCAL_MACHINESYSTEMCurrentControlSetControlPower In the right pane, double-click the CsEnabled DWORD. Set the Value Data to 0 and click OK to save changes. After doing that, restart your PC and the problem should be permanently resolved. Bear in mind that by disabling this feature you’ll disable Sleep feature completely, but at least the problem will be resolved. If your battery is losing its charge while your PC is shut down, the problem might be the battery health. As you might know, each battery has a limited number of power cycles. This means that the battery can be charged and drained only a number of times before it starts losing its charge and capacity. If your battery has reached its charging limit cycle, it’s possible that issues with it will start occurring. To fix this problem, it’s advised that you replace your laptop battery and check if that helps. Before you replace your battery, it’s advised that you check your laptop battery health. If the battery is nearing its power cycle limit, perhaps this is a good time to replace it. Many users reported that their battery drains almost halfway in a span of a few hours, even if their device is shut down. This can be a big problem, but there’s a simple way to fix this issue. Bear in mind that this is just a workaround, but many users reported that it works for them, so feel free to try it out. To fix this problem, users are suggesting to press and hold the Power button for about 15 seconds after your device shuts down. 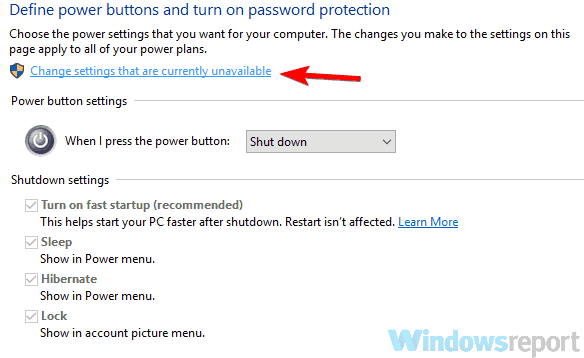 This will force your laptop to go into the deep shutdown mode. After doing that, your laptop will be completely turned off and there won’t be any battery drain issues. Bear in mind that this is just a workaround, so you’ll have to repeat it every time you shut down your device. According to users, if you have battery drain issues while your laptop is turned off, it’s possible that you aren’t shutting down your laptop completely. As a result, your battery will slowly drain even if your device is “turned off”. 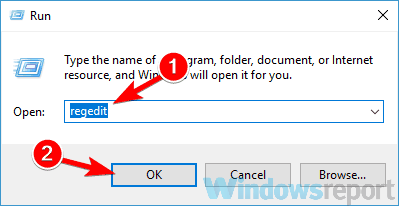 Start Command Prompt. Alternatively, you can use PowerShell. Now run shutdown /s command and your PC will shut down completely. 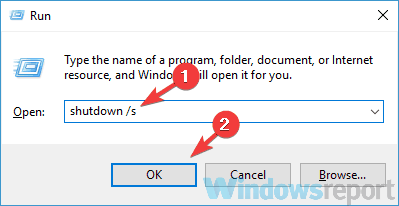 Enter shutdown /s command and press Enter or click OK.
Right-click the Desktop and choose New > Shortcut. Enter shutdown /s in the input field and click Next. Enter the name of the new shortcut and follow the instructions on the screen. 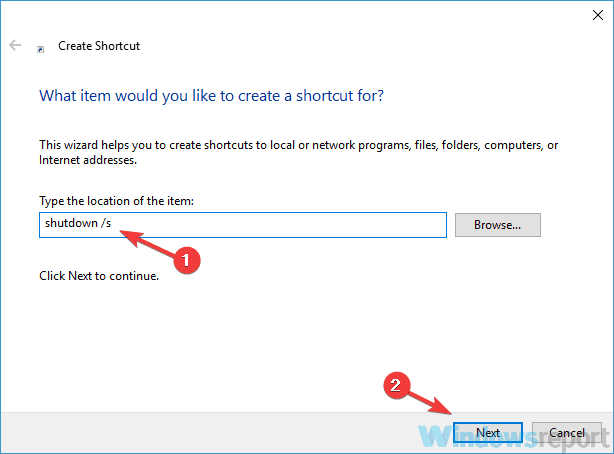 Once you create a new shortcut, use it to turn off your PC. Bear in mind that this is just a workaround, so you’ll have to use it every time you want to turn off your PC. BIOS is an integral part of any PC and if your battery drains while the PC is shut down, the problem might be your BIOS. Several users reported that they fixed this problem simply by updating BIOS to the latest version. 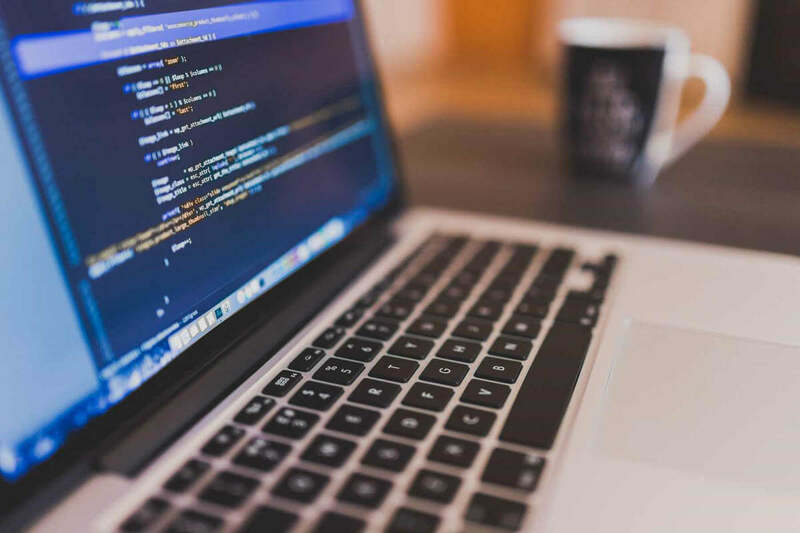 Updating BIOS is an advanced procedure, and we wrote a simple guide on how to flash your BIOS. This is just a general guide, but if you want detailed instructions on how to upgrade your BIOS be sure to check your laptop manual for detailed instructions. Bear in mind that BIOS upgrade is an advanced and slightly risky procedure, so be extra cautious while updating your BIOS. Once the BIOS is up to date, check if the problem is still there. Some users reported that they fixed this problem simply by reinstalling the same version of BIOS, so you might want to consider that as well. Press Windows Key + S and enter power. 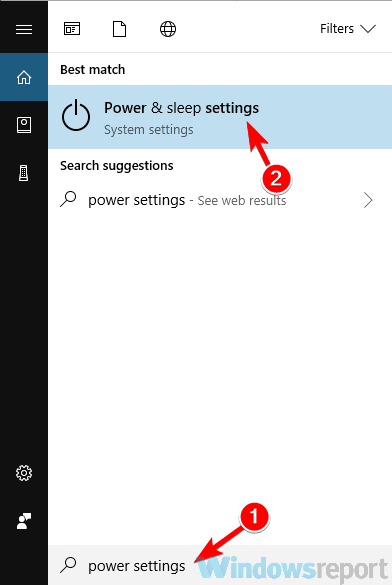 Choose Power & sleep settings from the search results. The Power Options window will open. In the left pane, select Choose what the power button does. Disable Turn on fast startup (recommended) option and click Save changes button. After doing that, the Fast Startup feature should be disabled and your problem should be resolved. 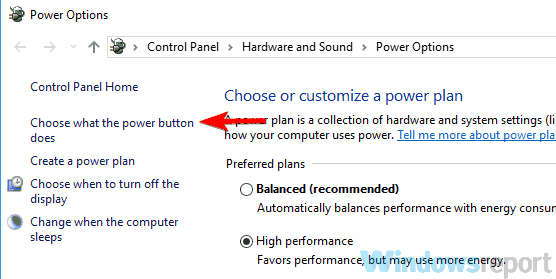 Bear in mind that by disabling this feature your PC might boot slower a bit, but at least the battery drain will be resolved. According to users, sometimes battery drain issues can be caused by your driver, most notably by Intel Management Interface. If you’re having this problem, it’s advised that you remove this driver and install the older version. To do that, visit your laptop manufacturer’s website and download the appropriate driver. In some cases, this issue can appear if the driver is out of date. To fix that, update all major drivers on your PC and check if that helps. 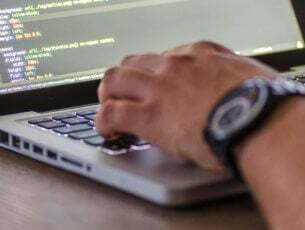 This can be a tedious process, especially if you need to update several drivers, so it might be better to use a third-party tool such as TweakBit Driver Updater. Battery drain issues can be quite annoying, especially if your battery drains while your device is turned off. This is most likely caused by your settings, but you should be able to solve this problem by using one of our solutions.